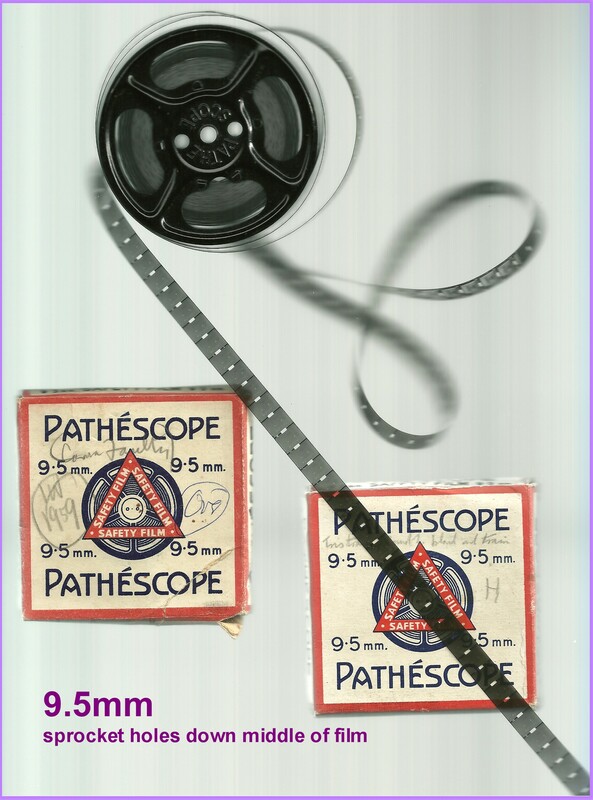 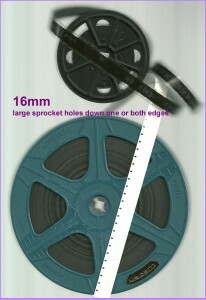 Have your old cine film transfered to DVD. 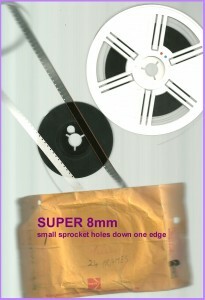 Super 8mm, Standard 8mm, 9.5mm and 16mm. We can also add Sound and Titles. 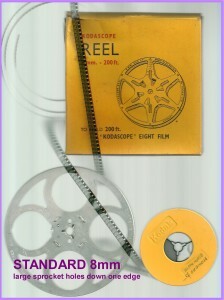 Prices start at £50 for up to one hour of film on one DVD. 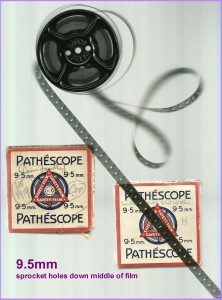 Our choice of background music will be added.